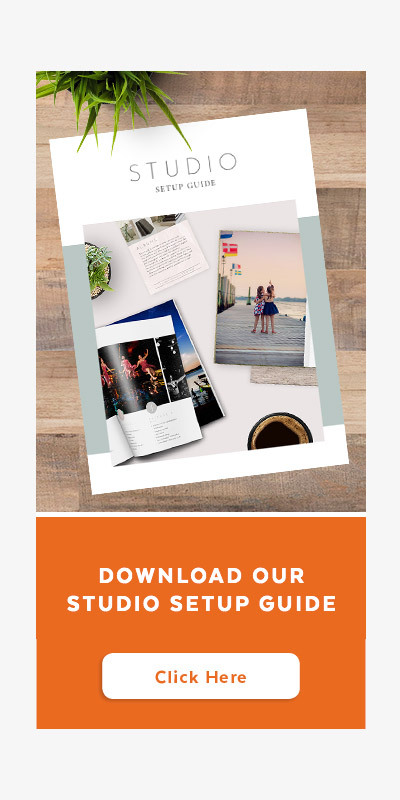 In January 2019, we launched the ability to export your IPS order from Fundy and upload the information into your studio management software.  For more information on how to conduct an in-person sales session and add items to a client order in Fundy, click here. 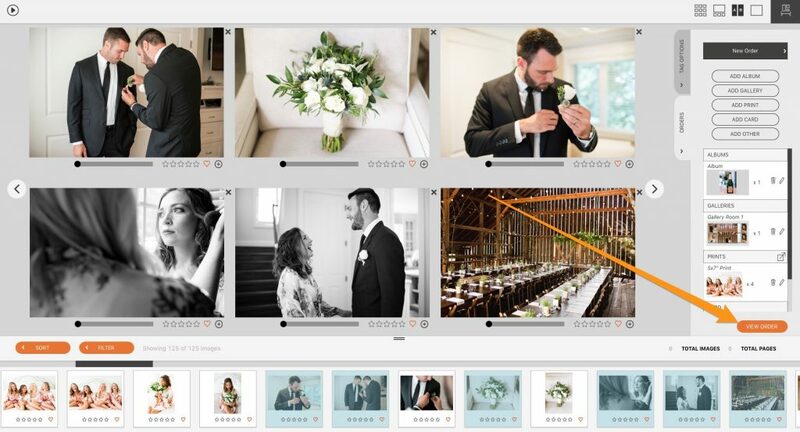 Along with this new integration, Studio Ninja continues to offer all Fundy users 75% off for 12 months if they use the code FUNDYNINJA75. 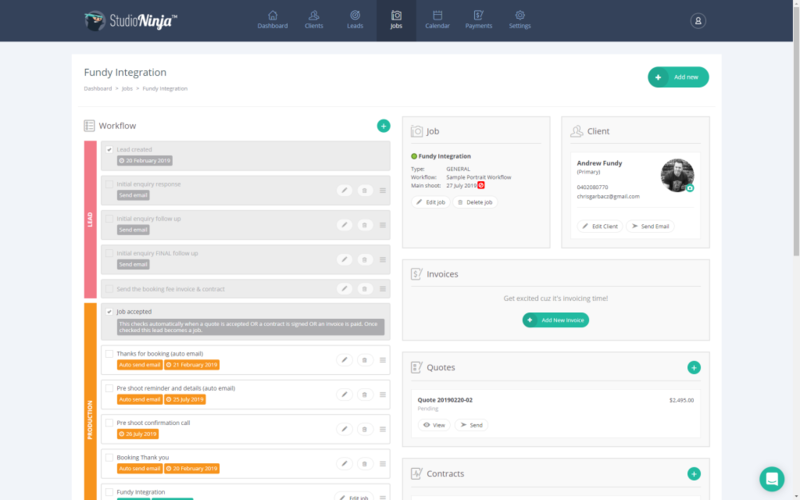 After your client has placed their order with you, re-open your client project and navigate to the Orders panel in the Image Browser window. Then, under the Export button, choose “Studio Management XML.” This will export a text file that Studio Ninja can read. 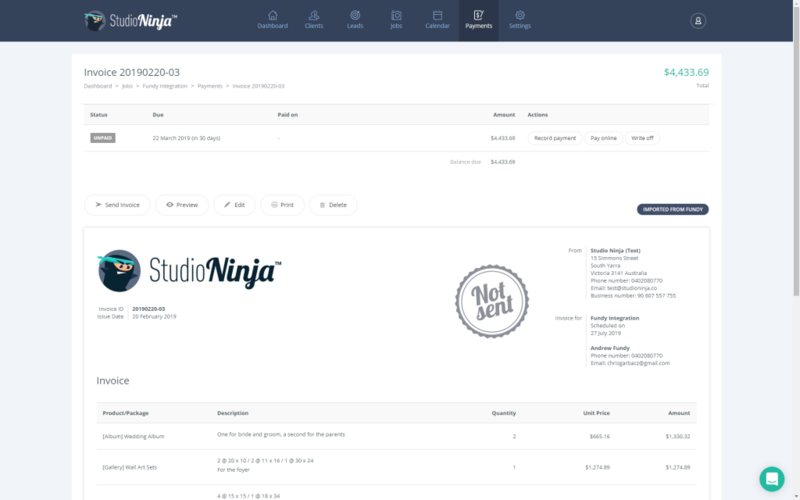 The next step is to log into Studio Ninja. 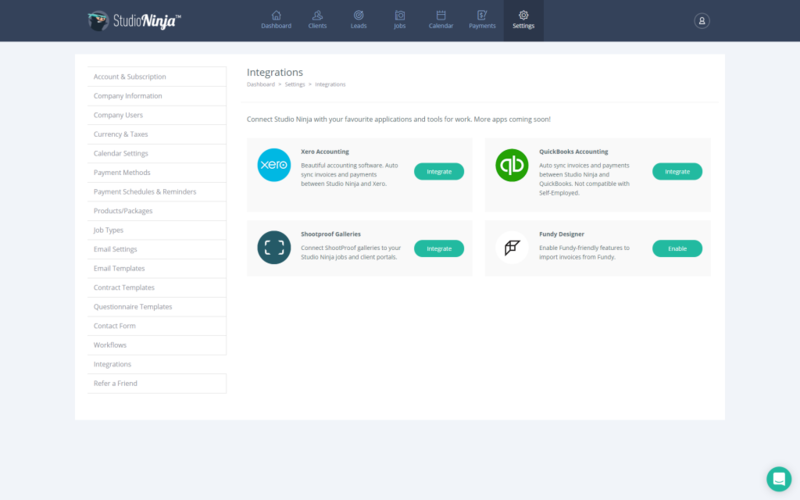 From your dashboard, go to Settings > Integrations and enable the Fundy Integration. Next, open any job that you would like to import a Fundy invoice into. 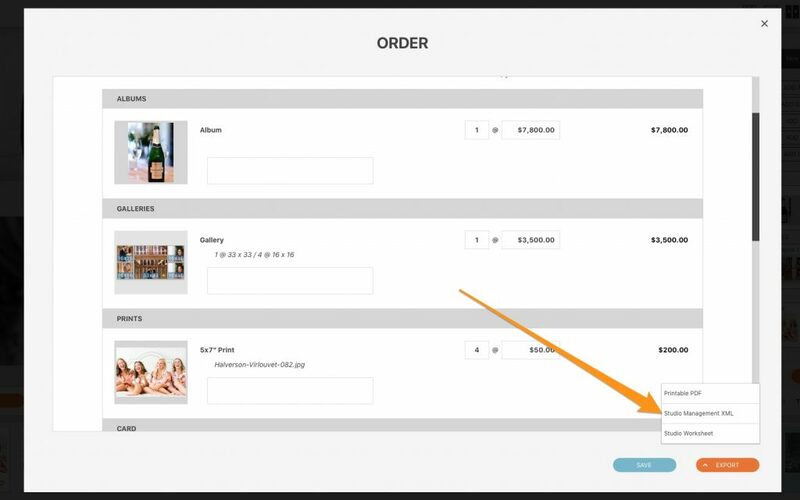 Click the Add New Invoice button and then click Import from Fundy. Boom! Your invoice will be imported and you’ll see a IMPORTED FROM FUNDY label on it. 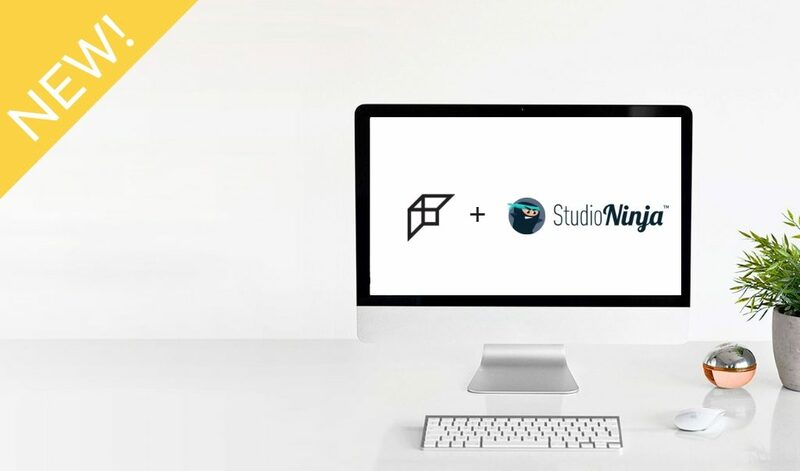 Don’t forget – along with this new integration, Studio Ninja continues to offer all Fundy users 75% off for 12 months if they use the code FUNDYNINJA75. We know your business is important and that makes it important to us. 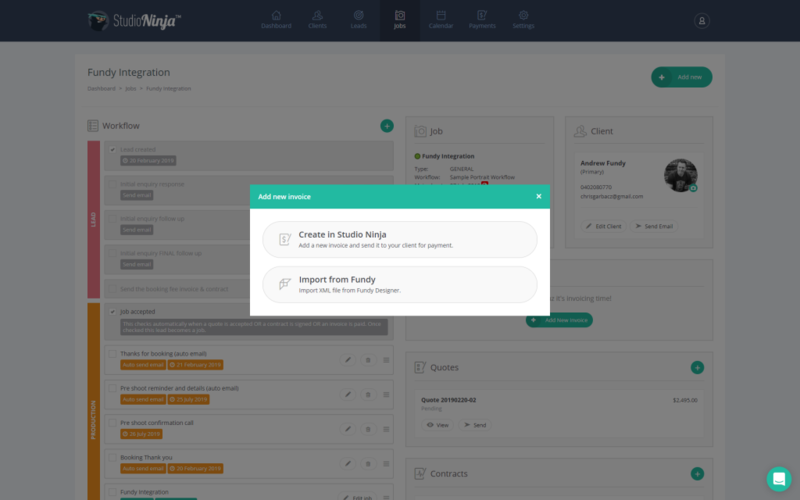 We hope this new studio management integration helps speed up your workflow.